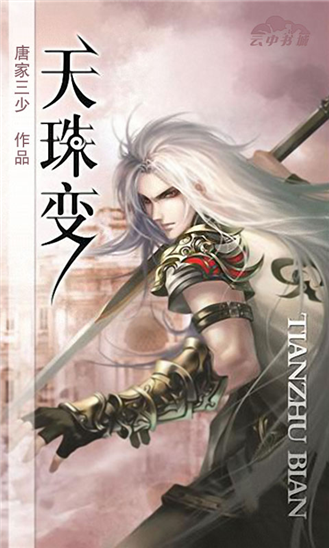 天珠变 ( Heavenly Jewel Change / Tian Zhu Bian ) is considered the 玄幻 genre, set in a fantasy world of TJSS’ creation. It is a relatively shorter story compared to his epic tales like Douluo Dalu, and is also one of my favourites. So without further ado, let me give you a summary of the story.